The Super Big Jim has been developed and tested with climbing walls to cope with the demands that modern climbing centres place on equipment. 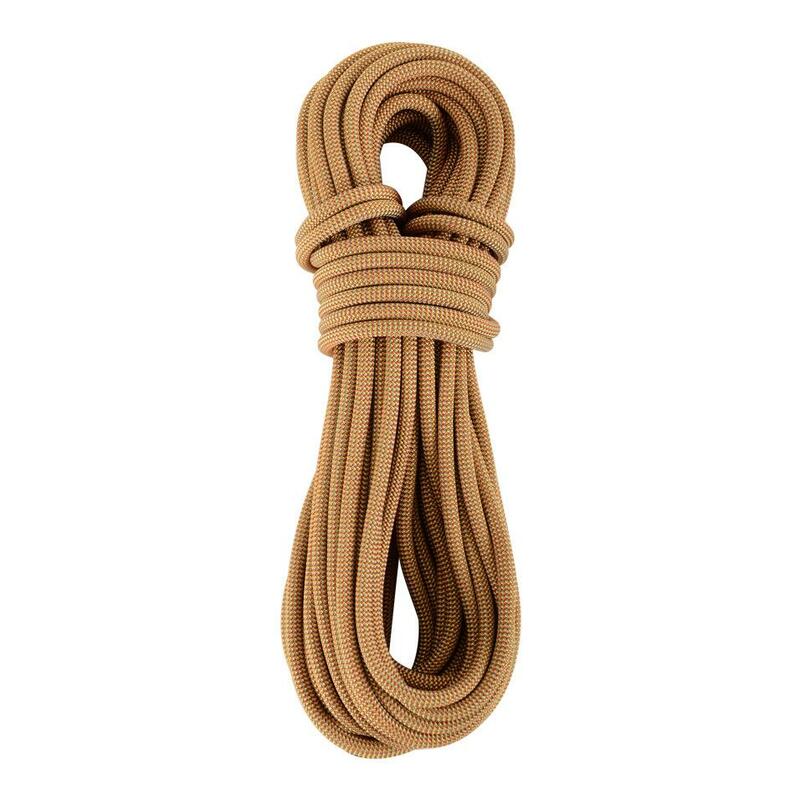 It combines a durable braided core with a thick, robust sheath. 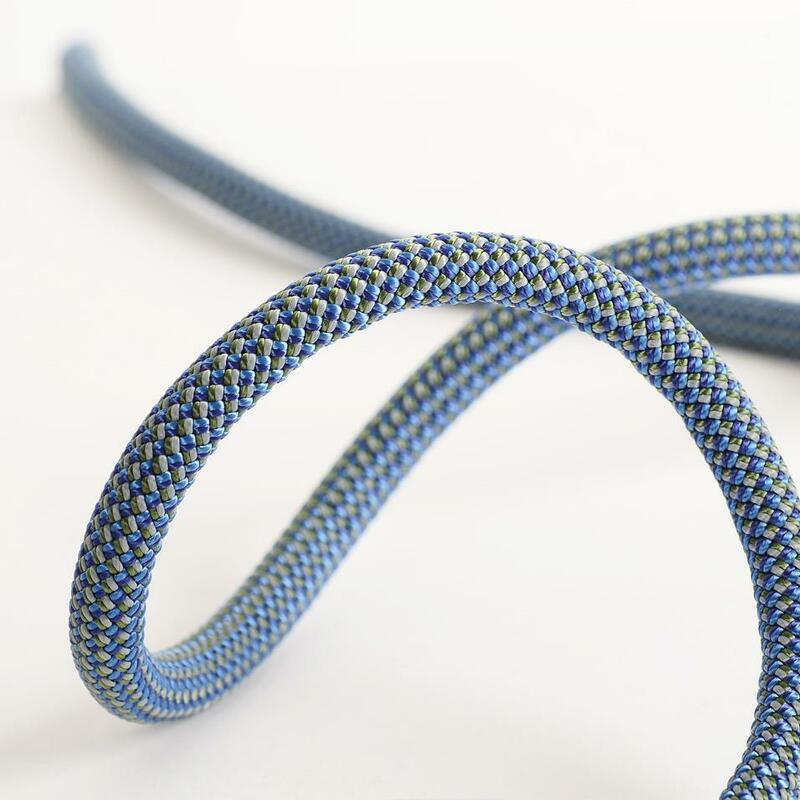 The braided core does not untwist and flatten with use, and holds the sheath firmly in place. 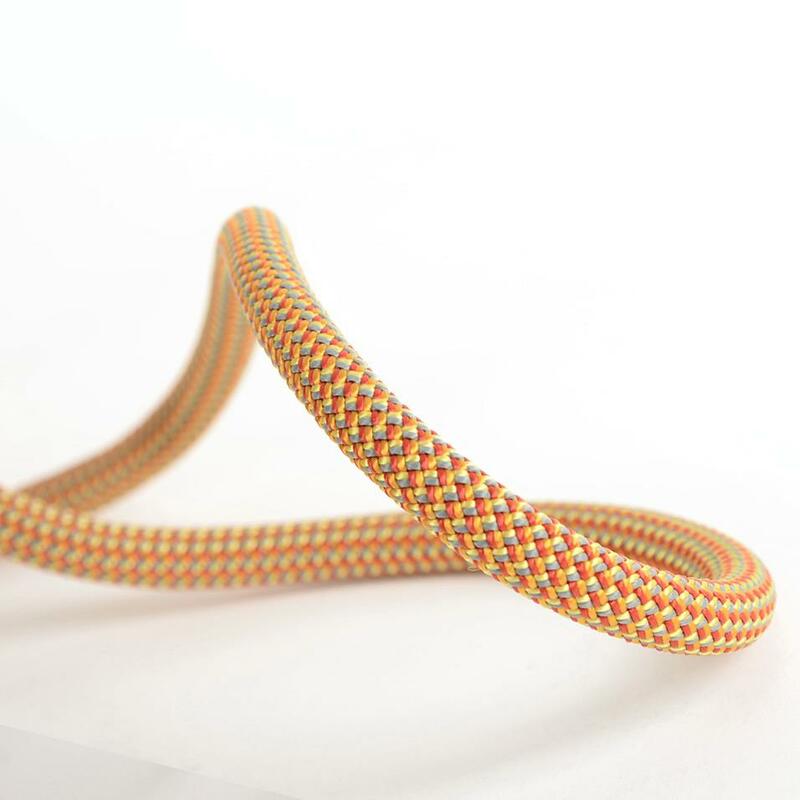 Braided cores are more durable than the twisted cores of modern dynamic climbing ropes, making them suitable for environments where high levels of wear will be encountered. Perfect for use at climbing walls and outdoor centres. 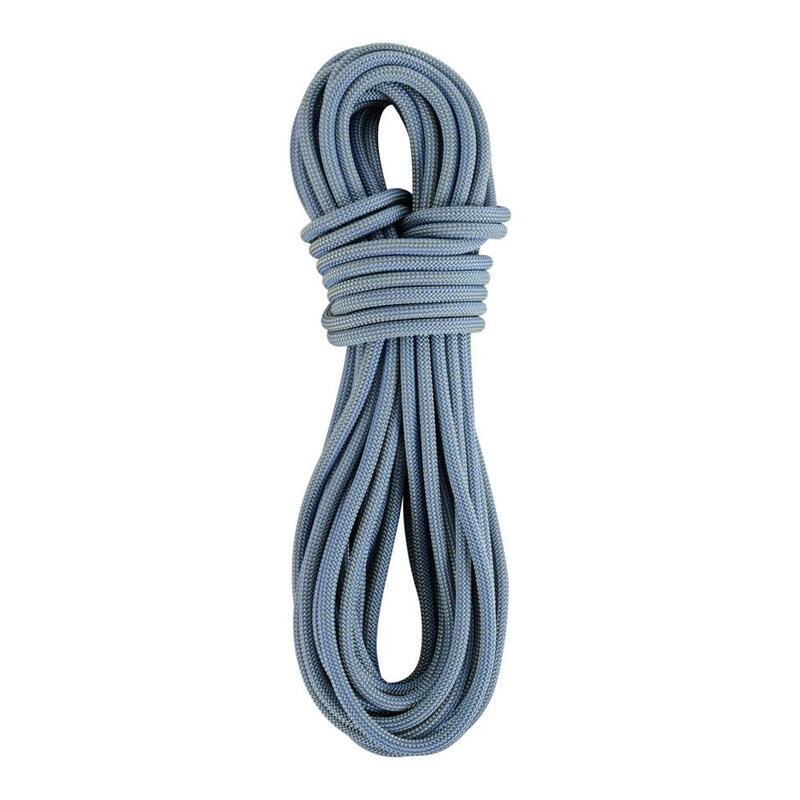 Single ropes are the most simple and lightweight rope systems for climbing. They can be used for any discipline, and are appropriate where protection follows a relatively straight line. If the route wanders, runners will need to be extended to prevent rope drag and prevent trad protection from lifting out. ThermoControl heat treatment alters the fibres within the rope, balancing the core and sheath to minimise slippage and prevent the rope shrinking or going stiff. This increases durability, and gives ropes supple handling.